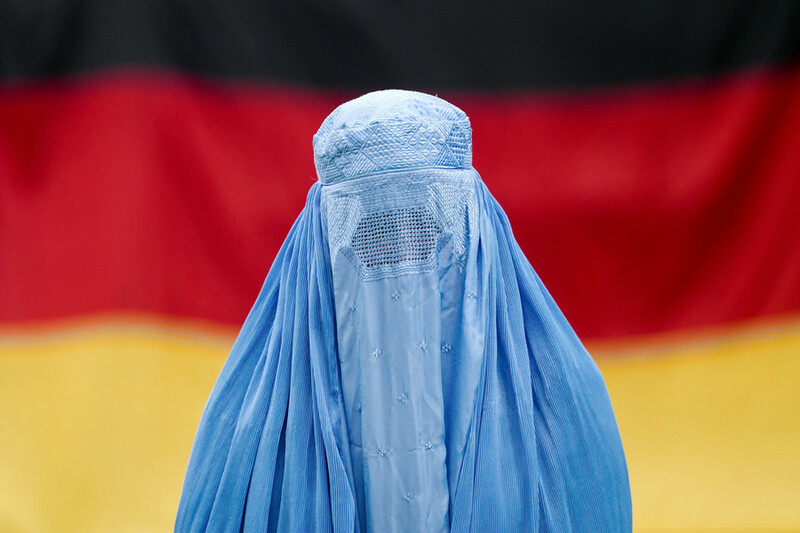 A German college has provoked massive public outrage with its Muslim face veils course. The move was slammed as supporting the oppression of women and promoting Islamization, claims which the college denies. 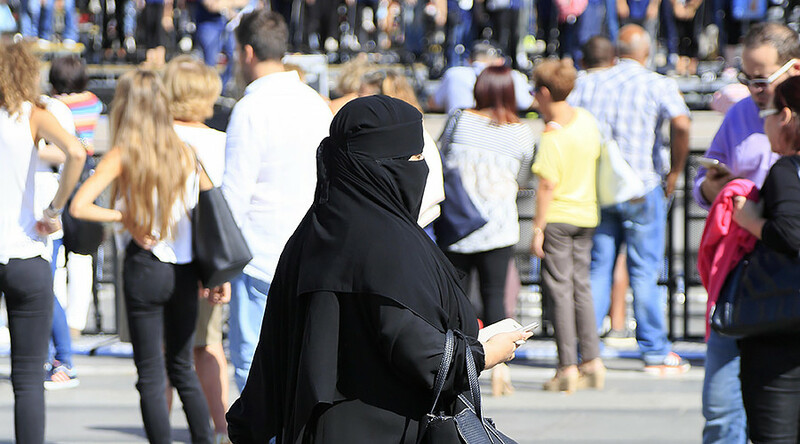 The “Headscarf and Hijab in Dresden – dress codes in Islam” – listed by the Dresden adult education center as part of its curriculum for the spring and summer semester – stirred the wave of public indignation. The one-day course offers participants an opportunity to get an insight into the “origin and meaning” of various female dress codes in Islam. The description further says that the course was supported by Dresden city authorities. 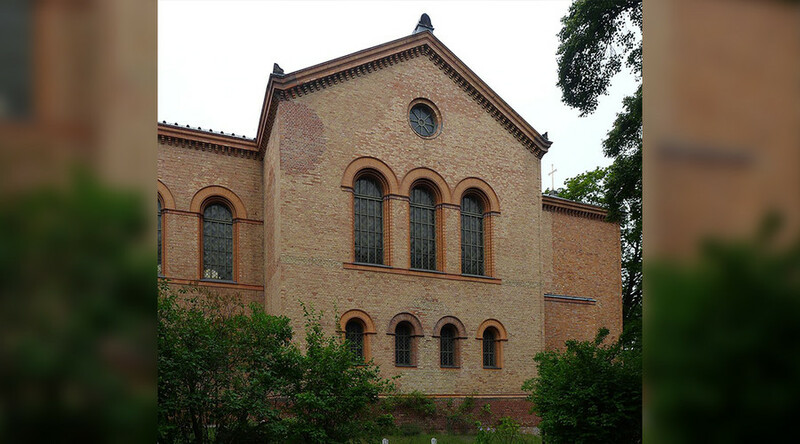 The German public, however, apparently found the educational initiative inappropriate, and its promotion spurred a barrage of critical comments on the college’s official Facebook page. 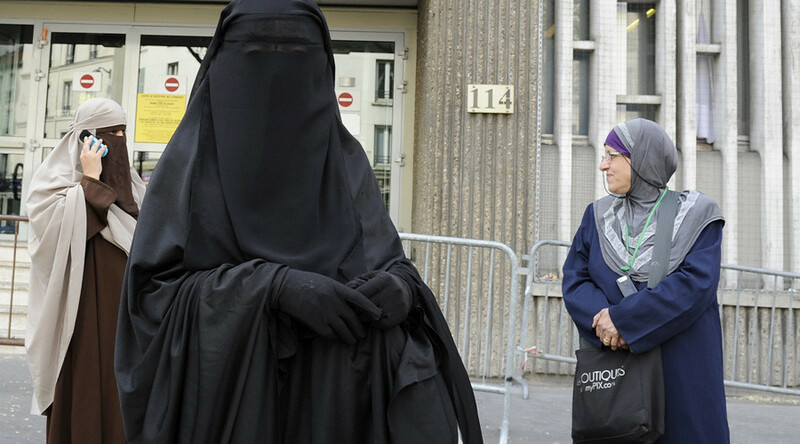 “These pieces of clothes (burqa, etc.) are used in Islam for the oppression of the Muslim women! And you offer such a course, which is also funded by the city of Dresden? [Does it mean that] women from other cultures, who live here, should gradually get used to such “clothes?” one person commented. 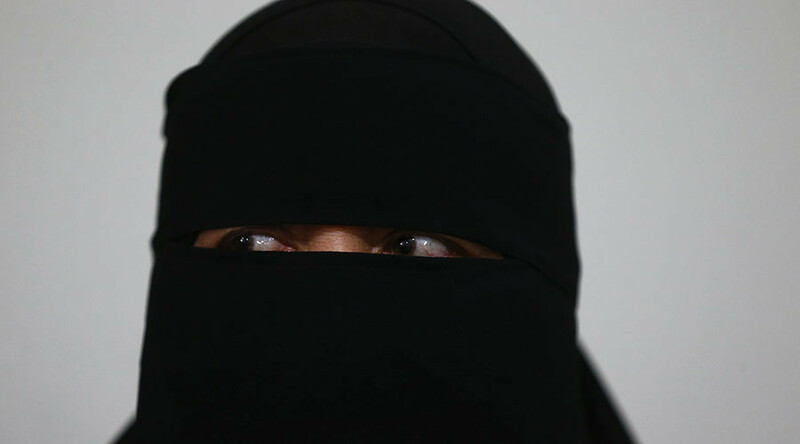 Other comments pointed out that the “colorful description of the course” seems to suggest that it overlooks the fact that many women are “forced” to wear face veils under the threat of violence and those who still refuse to wear them are ostracized by their families. 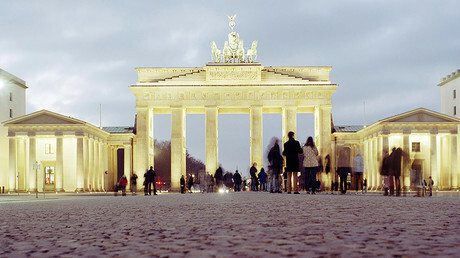 The issue also drew the attention of some German politicians and rights activists. Joerg Kiesewetter, a regional lawmaker and member of German Chancellor Angela Merkel’s Christian Democratic Union party, said the course “abounds with naivety.”“We would like to [live in] a society in which we can look each other in the eyes and must not learn how people should veil themselves,” he said, as cited by the German Bild daily. The initiative was also criticized by the German Muslim women’s rights activist, Seyran Ates, who said the course in fact promotes a traditional role model for a woman in Islam. 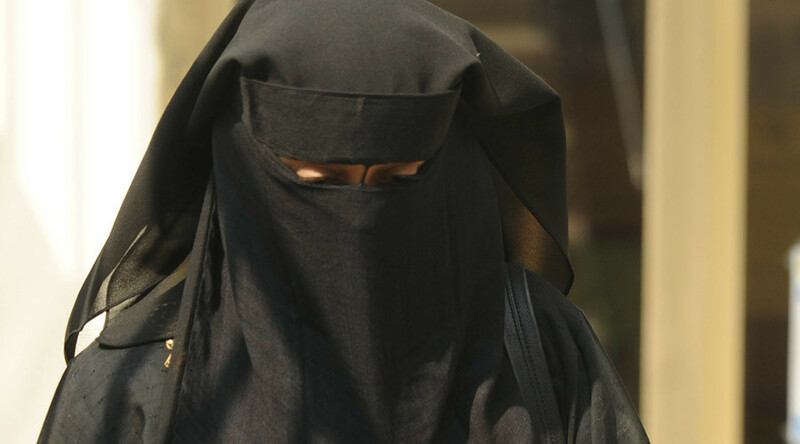 The language of the course description “presents the worldview behind the veiling in an uncritical manner and downplays its significance,” she said, adding, that Muslim face veils are symbolic of a society where gross gender inequality still exists. Defending their controversial course, the college accused the German media of “flawed reporting bordering on populism.” It also charged that it had “deliberately stirred up controversy” around the program. “The course that dates back to spring 2016 and will be held for the fifth time is neutral and impartial,” it said in a statement Tuesday. He further explained that the course was developed primarily for volunteers working with asylum seekers and “who are in contact with the refugees from the Arab world.” Kuefner also pointed out that classes are led by a specialist in ethnology who also studied women’s roles and rights in the Muslim world.